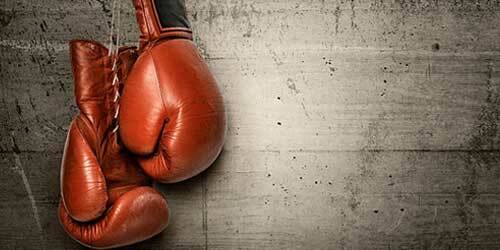 2 Female players of Gurgaon won the silver medal in International Boxing Championship which was held in Spain from 10th to 14th April. Yashi Sharma bagged 2nd position in 60kgs Youth category and Muskan Raghav achieved silver medal in 66kgs Junior category. Yashi is studying in 11th standard where as Muskan is studying in 10th standard. This tournament was the 4th international tournament for Yashi where she bagged her 3 international medal. For Muskan this was 1st international tournament where she bagged her 1st international medal.